Welcome to Islandmob. Islandmob was created when several seasoned experts in Mobile Content industry. We offer innovative, creative entertainments to Mobiles Users. Our services are the most exciting, fun & latest for your mobile phone to personalize with awesome contents. 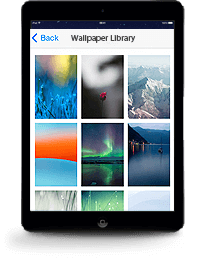 Its had includes video, wallpapers, ringtones, games and applications. Our mobile content is delivered to the users' mobile phone through the mobile operators. Currently Islandmob reaches over 100 million mobile users in Middle East & the Asia Pacific Region. Join us! Our service is support all mobile network operators & almost all mobile. 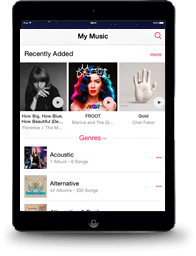 Islandmob provide mobile content services included ringtones, games, wallpapers, videos, trivia game & text alerts such as love tips, battery saver tips, and health tips. All the content is localized to fit consumers' tastes & culture in each market. 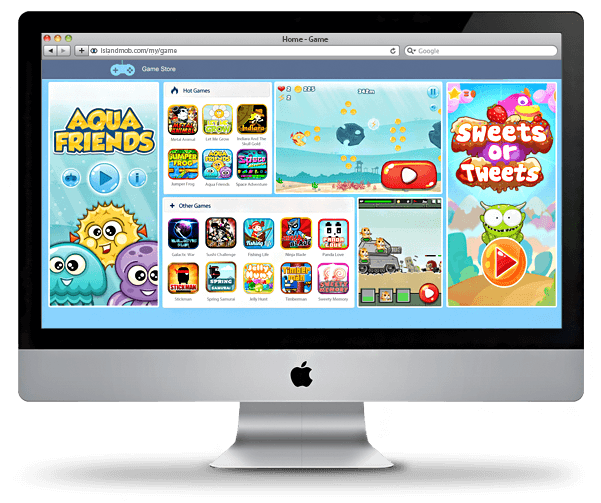 All these design & produced with innovative, creative entertainments to Mobile users. If have any enquiry or message, you may send us a message via our contact form as below. © Copyright 2019 islandmob.com . All rights reserved. Thank you for contacting islandmob.com . Your inquiry will be responded within 24 hours. For more info, please check out our website at http://islandmob.com .